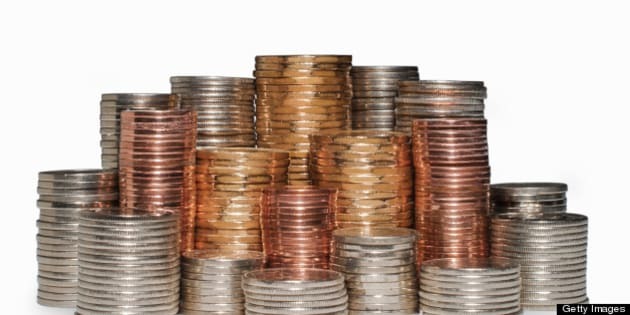 Copper, silver and gold coloured coins. 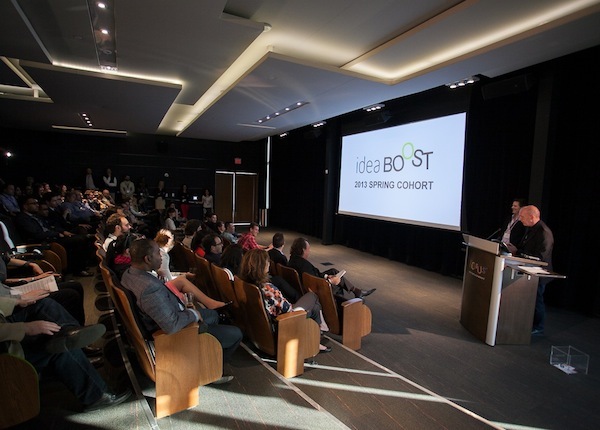 There's a new round of digital entertainment companies participating in round two of ideaBOOST, the Canadian Film Centre's startup business bootcamp that began on May 21st. Scott Dyer, chief technology officer of Corus addresses the audience. All images courtesy ideaBOOST. The merging of art with technology is producing some fascinating hybrids, including, in ideaBOOST's first round, multi-platform games The Path and Your Task/Shoot Things; a YouTube video festival the Buffer Film Fest; a quick and dirty video series on how science affects us on a daily basis called asapSCIENCE, and an intriguing architectural revitalization effort, the Ghost Town Project. Emerging Canadian digital entertainment companies - including gaming, web series, e-commerce sites, ebooks and hybrids -- can apply at the website. 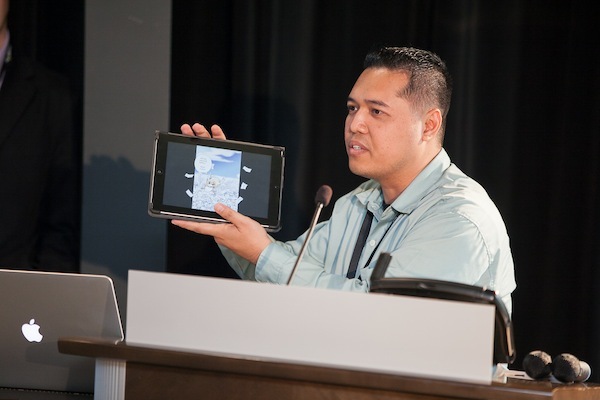 Winners participate in an intensive, four-month prototype development and audience engagement program designed to convert these high potential ventures into successful businesses. 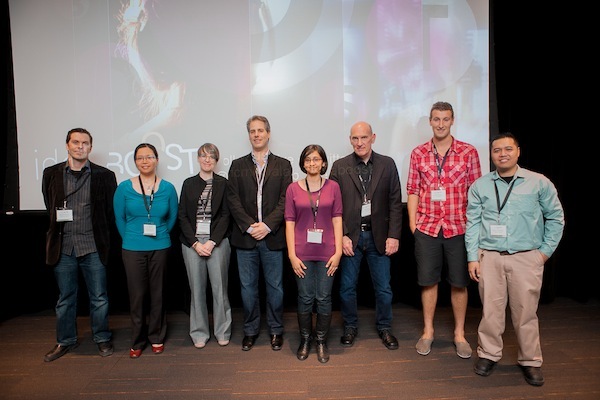 The six companies selected each receive $15,000 in seed capital and they are mentored by top industry people from Shaw Media, Corus and Google. The winners with Richard Wilks, Director Business and Legal Affairs, Shaw Media; Scott Dyer, Chief Technology Officer, Corus Entertainment and Ipsa Desai, Strategic Partnerships, Google. I love this program because it really gives a sense of where digital entertainment is headed today in terms of collaborative and multi-platform ideas. The current group includes Instaradio, which allows you to transform your smartphone into a radio station; Alert TV, a program that allows TV producers to measure data in order to more effectively target and engage audiences; Bemused Network, an online service that allows audiences to connect with local performing arts groups; Wondereur, an app that introduces audiences to visual artists and then allows them to purchase their work; Motion Panels, an app for viewers and content creators to transform graphic novels into animations simply by rotating their mobile device and Lightning Platform, a suite of tools that allows developers to design applications by making coding practically effortless. Check 'em out. You never know, they might well become the next big thing.